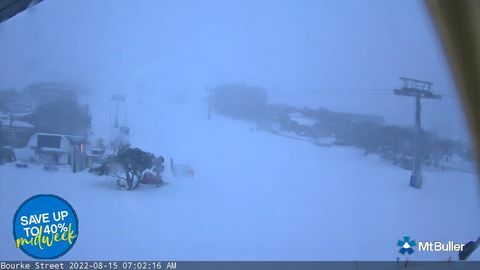 All lift passes at Mt Buller are now RFID powered B-TAGs. The B-TAG costs $5. We recommend retaining your pass and personalising it via the First Tracks program so you can easily load additional ski days online any time you choose. Please add this $5.00 cost to Lift Prices as stated below. *For the first day the Discover pass gives access to seven beginner level lifts and includes 2 hour first timer lesson. From day 2, the pass accesses all lifts and more advanced lessons (from beginner to intermediate). Lessons are held every day over the period of the lift pass. Lift passes are for consecutive days. Contact us and we can put together a ski package for you.